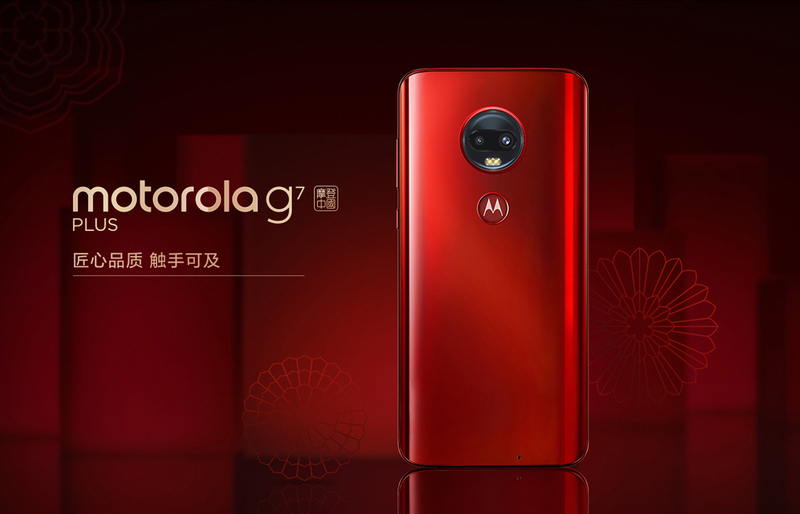 Motorola G7 Plus Now Available for Purchase in China for 2,099 Yuan - Playfuldroid! 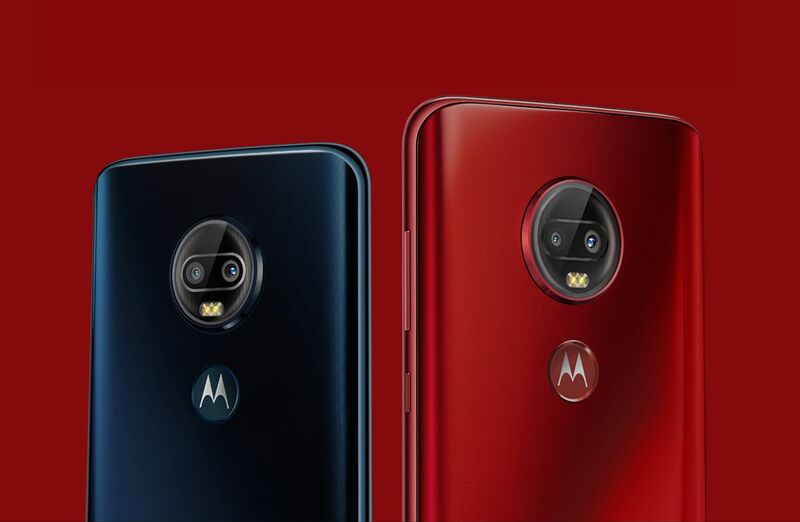 The Motorola G7 Plus (known as Moto G7 Plus in international markets) is now available for purchase in China with a starting price of 2,099 Yuan ($312). The handset has arrived in 4 GB and 6 GB RAM editions in the country. The Motorola G7 Plus has arrived in China two models such as 4 GB RAM + 64 GB storage and 6 GB RAM + 128 GB storage. These two models have landed in the home market with respective price tags of 2,099 Yuan ($312) and 2,399 Yuan ($357). China Red and Dark Blue are the two color editions of the G7 Plus that have arrived in China. The G7 Plus has 6.2-inch IPS LCD display. The waterdrop-styled notch screen delivers 1080 x 2270 pixels full HD+ resolution. The Snapdragon 636 mobile platform powers the phone with up to 6 GB of RAM. It has an inbuilt storage of up to 128 GB. The Android 9 Pie OS with ZUK UI onboard comes loaded on the device. For photography, the G7 Plus features OIS enabled 16-megapixel + 5-megapixel dual camera setup and a frontal shooter of 12-megapixel. Its packed with a 3,000mAh battery that offers 27W fast charging. There is no confirmation on whether China will be receiving the other Moto G7 series phones such as Moto G7, Moto G7 Play and Moto G7 Power.